10% Instant Discount with SBI Credit Cards on purchase of Vu Televisions. The offer is also applicable on EMI transactions using SBI Credit cards. However, offer will not apply on No Cost EMITransaction with SBI credit card. 28th November 2018 (00:00 Hours) to 30th November, 2018 (23:59 Hours). Min. cart value: INR 7,999. Max. discount per card: INR 2000. This offer is applicable only on Vu Televisions. No, offer is NOT applicable on Corporate cards. Yes, you can avail the offer. In this case, offer will only apply on the amount paid through SBI Credit Card against the eligible product(s). Also, this amount should be equal to or more than INR 7999. No, offer will NOT apply on payments made from SBI Credit Cards via PhonePe payment option. There is no limit on number of transactions. However, you can avail upto a maximum discount of INR 2000 per card. This marketing program (Program) is from SBI Card & Payment Services Private Ltd. (SBICPSL) under an arrangement with Flipkart Internet Pvt. 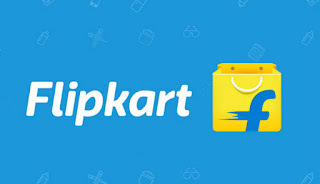 Ltd. (Flipkart), It is open to all residents of India holding a valid and current SBI Credit Card (Cardholder) and to whom a communication is sent SBICPSL. The Validity of the Program (Term) is from 28-November-2018 (00:00 hrs) till 30-November 2018 (23:59 hrs), unless extended by SBICPSL and Flipkart by mutual consent in writing. Under this offer, SBI Credit Card holders (Cardholders) are eligible to get an extra 10% discount during the Term, for purchase made/effected using SBI Credit cards (Card). To avail the offer, net cart value shall be equal to or more than INR. 7,999. The offer is applicable at www.flipka...om, m.flipkart.com & Flipkart mAPP (mobile Application). The user can avail the offer for any number of transactions, however, the maximum discount per card is INR 2000. Discount will be calculated on the net paid amount by the customer post any other discounts, exchange offer redemptions and refunds. The Offer is not applicable on Corporate Cards. The Offer is also applicable on payments made through EMI on SBI Credit cards. 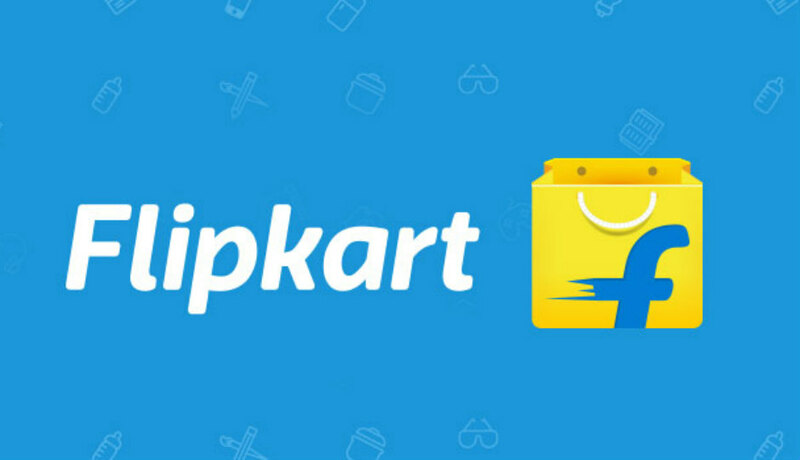 In case a customer makes partial payment through Flipkart Gift Card, offer will apply only on the net amount paid using the Card. Also, this amount should be equal to or more than INR . 7,999. All SBI Credit Cardholders excluding SBI Corporate Credit Card with no outstanding of more than 30 days are covered under this Program. The offer amount will be calculated on the final cart amount (for eligible products) only. Offer is not applicable for Card-on-delivery transactions. Offer is not applicable on Gift Wrap or premium delivery charges. SBICPSL reserves the right to disqualify the Cardholder(s) from the benefits of the Offer, if any fraudulent activity is identified as being carried out for the purpose of availing the benefits under the said Offer or otherwise by use of the Card. SBICPSL and Flipkart reserve the right, at any time, without prior notice and without assigning any reason whatsoever, to add/alter/modify/change or vary all of these terms and conditions or to replace, wholly or in part, this offer by another offer, whether similar to this Offer or not, or to extend or withdraw it altogether. Delinquent and over-limit SBI credit card members will not qualify for this Offer. Nothing herein amounts to a commitment by SBICPSL to conduct further, similar or other Offers. The above Offer is by way of a special offer for SBI Credit Cardholders only and nothing contained herein shall prejudice or affect the terms and conditions of the card member agreement. The terms of the above schemes shall be in addition to and not in derogation of the terms contained in the card member agreement. SBICPSL does not endorse any of the products or brands being offered under the Program and will not accept any liability pertaining to the quality, merchantability, fitness, delivery or after sales service of such products which shall be at the sole liability to Flipkart. All the existing offers, gifts, cashbacks etc. that are being offered can be availed by the Cardholders as part of this exclusive offer as mentioned in the communication. Products offered under this program are subject to availability from Flipkart seller and accordingly SBICPSL or Flipkart in no circumstances shall be liable for non-availability of any of the products. Under no circumstance will the offer/cashback being offered under this Program be settled with cash in lieu by SBICPSL or by Flipkart. SBICPSL will not entertain any correspondence regarding the validity or acceptability of any additional benefits offered by Flipkart on products/services made available by it and the same shall be at the sole risk and consequences of Flipkart and without reference to SBICPSL. All government Levies like GST, Sales Tax, TDS, any Local Tax, Octroi etc., shall be payable by the Cardholder as applicable at the time the respective Programs were offered. Any query regarding the program will be entertained only during Offer Term. Post such date, SBICPSL & Flipkart will not entertain any correspondence or communication regarding this Program from any persons. All liability with respect to the products purchased lies with Flipkart and SBICPSL shall be in no way responsible for the same.